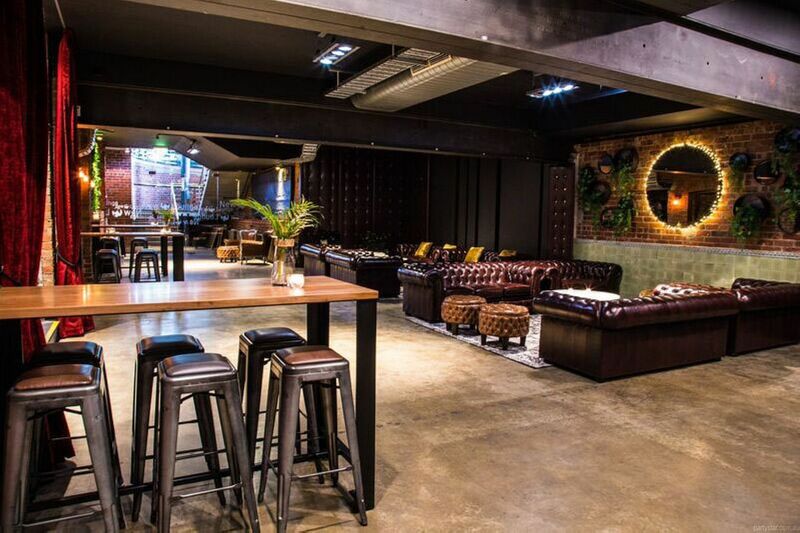 Zagame's Bar Rouge is the perfect function room to hold your next event. 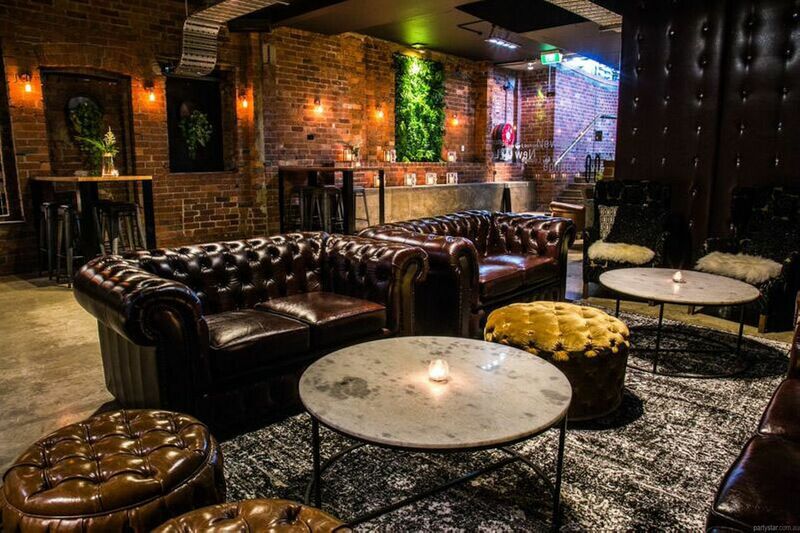 Located just outside the city, Bar Rouge is a private downstairs space with a chic urban vibe. Descend the stairs to your subterranean lair where you can entertain in style with exposed brick, a polished concrete floor and a ceiling of fairy lights. 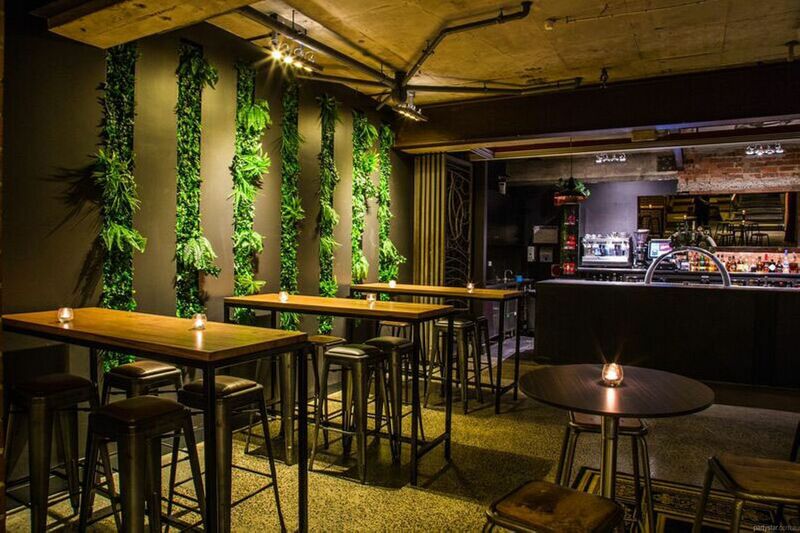 The decor is industrial cool meets lush. 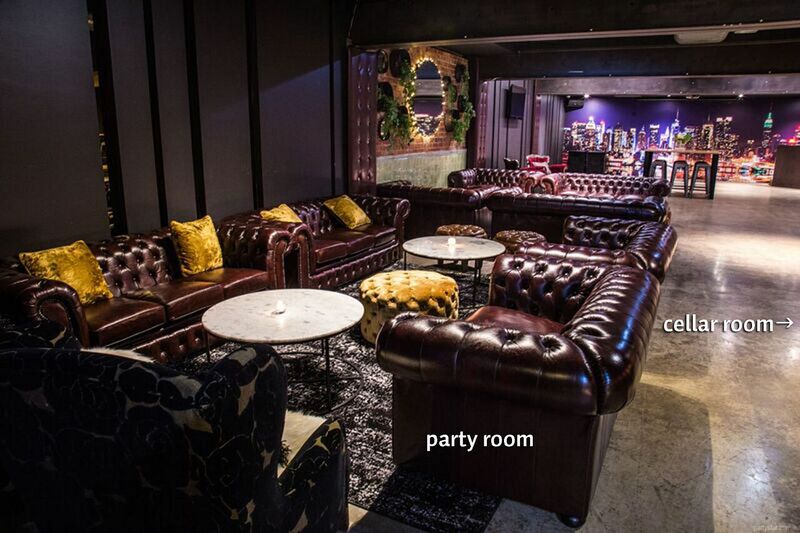 The party room features a DJ booth, dance floor, and lounge area. 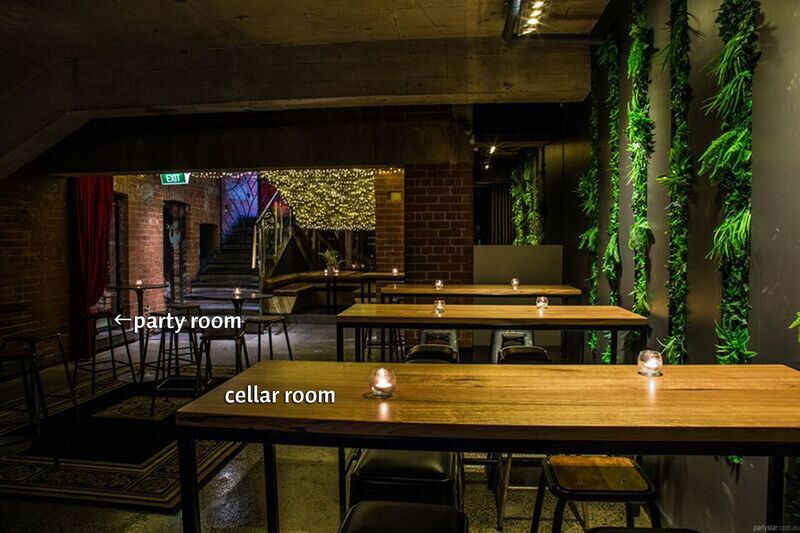 The bar area (called the Cellar Room) is adjoining but slightly separated from the party room, creating a practical yet cohesive celebration space. The team at Zagame's are there to make your function a success, with mouth watering house-made eats, a fabulous drinks menu and great service. Smoking area: Outside the venue or there is a smoking area through the gaming room. DJ hire is available from $400 – to $600, or you can bring your own. The minimum food spend is $20 per head. The listed spend is based on 80 guests. It will vary depending on how many guests you have. Public holidays incur a 10% increase for room hire and security. Monday - Thursday $1600 min spend, Sunday $2600 min spend.